Garden lamppost / contemporary / aluminum / PMMA - GAMMA BIS LED - Elmarco Technika Świetlna Sp. z o.o. Sp. 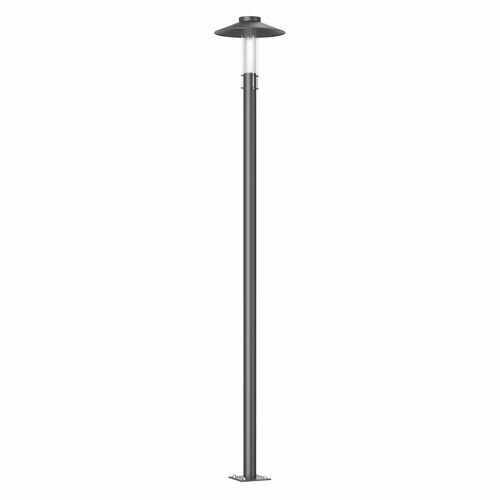 k.
Lighting > Outdoor lighting, Urban lighting > Garden lamppost > Elmarco Technika Świetlna Sp. z o.o. Sp. k.
GAMMA BIS LED Elmarco Technika Świetlna Sp. z o.o. Sp. k.
light source hidden in the column. All the elements are fastened with stainless steel rods. roads, walking and cycling paths, parking lots.